With Gelusa you find professionals ready to serve your needs. As you join us, you'll find that we are more than just a service and product company. We work for and with you to achieve the best experience in our services and products. Join Us and discover a new and innovating world with Gelusa. Become a part of a professional team, and gain experience working together with your team. Start making money on projects and preparing to establish your own future business. Three big steps. One plans your business. To establish your business. Three support your business. 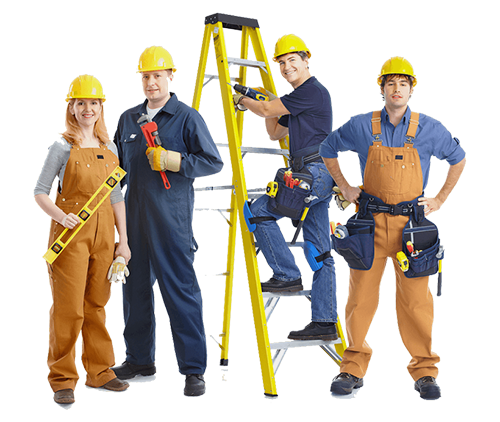 If you need employees, you can search from our list of professionals. Find new opportunities with learning and sharing with other students your skills. and professional experience. You will be part of an Educational Family with many learning opportunities. Our online store is designed for selling and promoting products and services created by us and our clients. Also, you will find the opportunity to become one of Gelusa sales team and start earning. Gelusa gives you the opportunity to use the job search method through our system. Depending on your plan you can search and receive job offers. With Gelusa's work method it works two ways. You can be hired to be part of the GELUSA team. You join the Professional Plan and you can receive projects or share the project as a team. By joining any GELUSA plan you can earn commission on any of GELUSA's products and services. Earn 5% to 20% commission for each purchase reference that comes from your GELUSA code. Earn from 5% to 30% commission of the GELUSA profit on all the products of our Affiliates. Nothing makes it better working with great people in this great project. Chat with our support team.